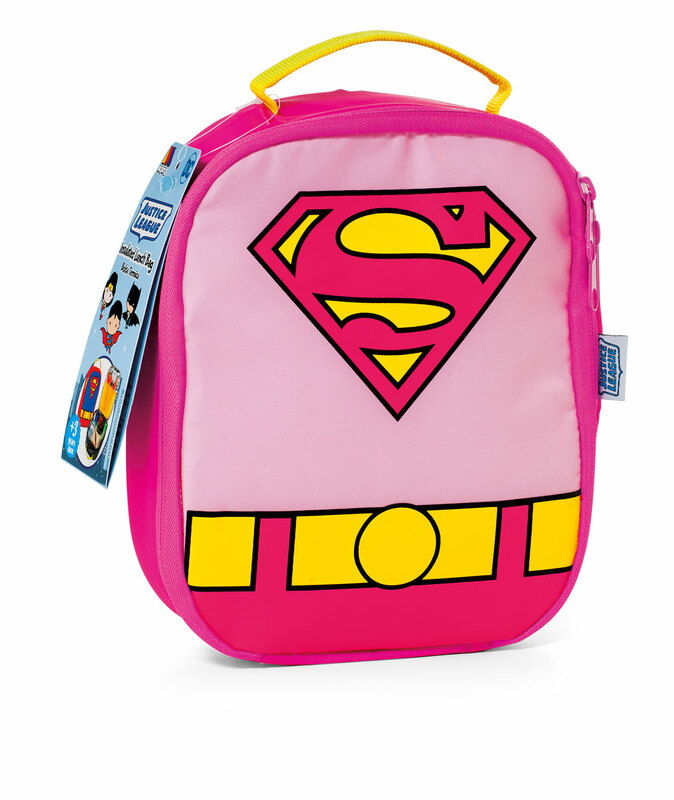 Supergirl insulated lunch bag to transport the food with design of Supergirl, the superheroine of the Justice League. This will keep food for your little one. Zipper. 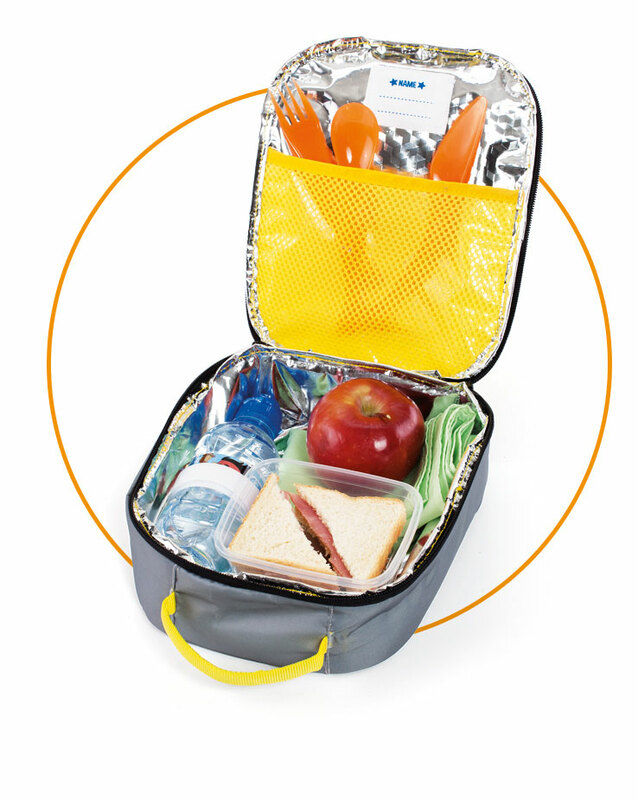 An insulated, wipe-clean interior keeps food and drinks cold.